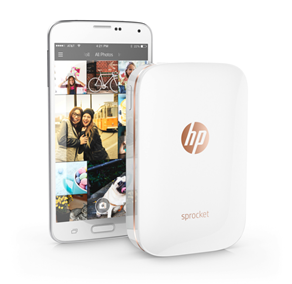 Sprocket is available in white with rose gold accents, and black with silver accents, and comes with a 10-pack of HP ZINK Photo Paper and Packs of HP ZINK Photo Paper (20 sheets per pack). Find both at s, and select iStore’s. It’s the perfect accessory for the summer holiday season.